Giant is the new “BIG ON VALUE” beverage brand, offering consumers a variety of functional beverages which is great in value and great in taste. With a national product distribution network, Giant range of products are available nationwide in selected stores. 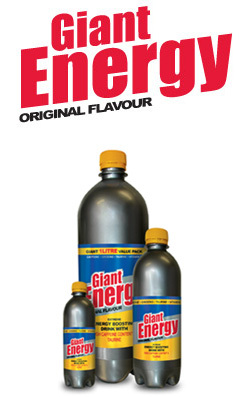 GIANT ENERGY, the energy drink that gets you going…GO BIG with GIANT! Giant energy is for everyone that wants to GO BIG on life. Enjoy it, best when chilled, to enhance your mental and physical performance. Assisting you to be more focused, alert and energized for life’s many challenges and exciting events. Get your move on…with Giant Energy drinks! Giant energy enhances endurance and the ability to maintain a high work rate. 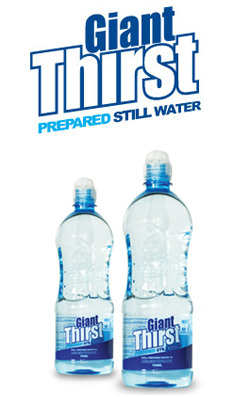 GIANT THIRST ensures that wherever you are, whoever you are, and whatever your lifestyle, you’re always prepared to refresh your day. 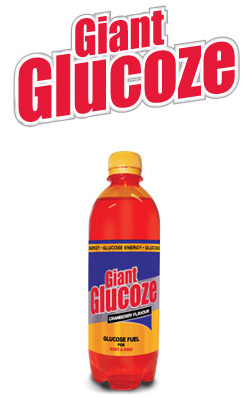 GIANT GLUCOZE is formulated to give you an energy boost when you need it most, providing glucose fuel to recover and keep you active. 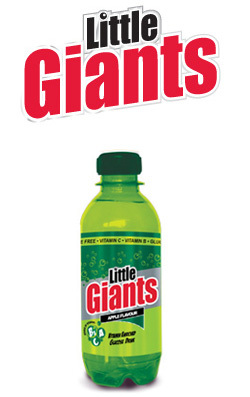 LITTLE GIANTS is packed with vitamins and is formulated to give both young and BIG an energy boost when you need it most, providing glucose to fuel, recover and keep you active. 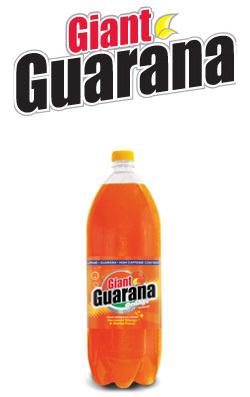 GIANT GUARANA provide flavor and refreshment in a variety of choices and is formulated to increase energy and mental focus.